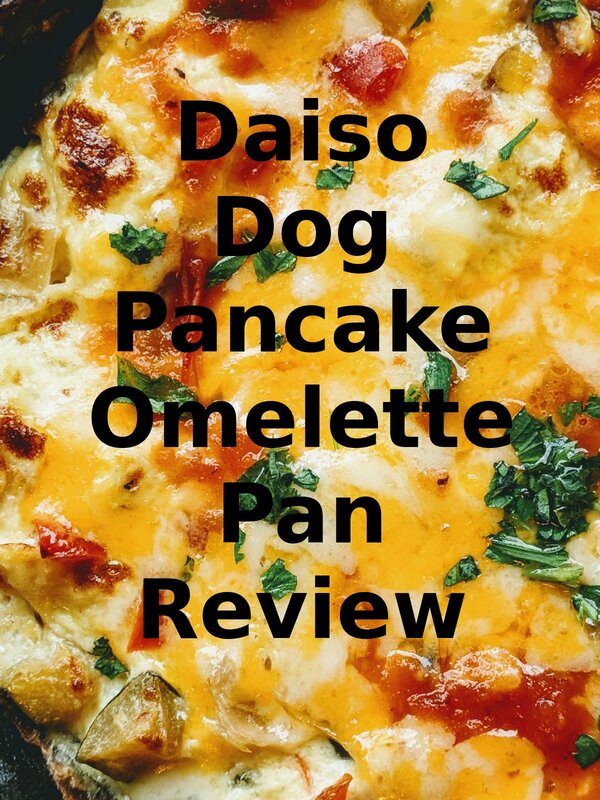 Watch the 9malls review of the Daiso Dog Pancake Omelette Pan. Does this thing actually cook well? Watch the hands on dog pan test to find out.